Learn how to Foundation Paper Piece! 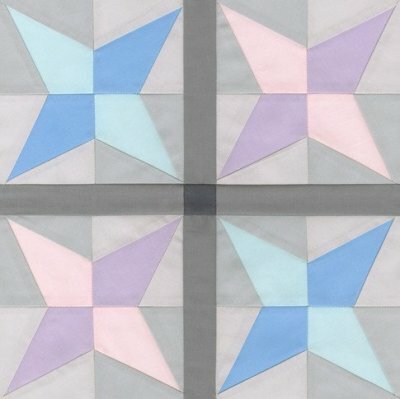 This is an amazing technique for precision piecing. DO NOT BE AFRAID of FPP. Come and take the class. Once you try it you will love this technique. The kit and pattern are included. Don't let the plain brown paper packaging fool ya. 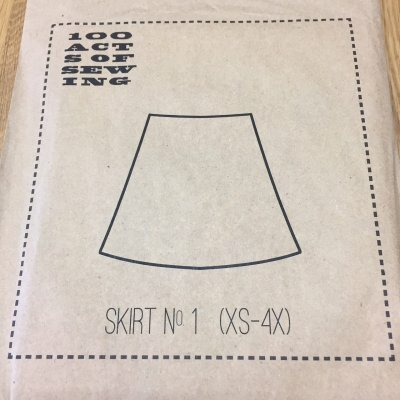 This is a great easy breezy skirt to make. Join us this Saturday to whip one up! 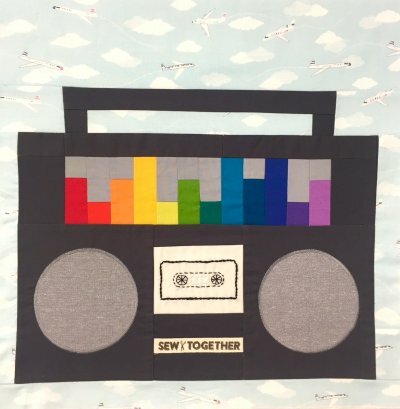 Check out our Sew Together Boom Box Block for Row by Row. Come in and pick up the FREE pattern or the Kit for $14.95 until September 1. Two new fabric collections arrived today! Little Town by Amy Sinabaldi for AGF is an amazing Christmas Collection!!! Super sweet for holiday projects. Terrestrial by Sarah Watson for Cloud 9 is a fresh modern take on florals. Stop by and check out what is happening at the shop.